Having previously worked as a Business Adviser with Business Link, Nick has been supporting a large number of businesses to develop their skills and grow the business. We are therefore delighted to use our collective experience in coaching others to achieve their full potential. Nick Thomas was an approved Coach under the Growth Accelerator programme, supporting high growth SMEs with practical guidance, until it was ended in 2015. This drew on his experience as a Business Adviser with two Business Links in the West Midlands as well as the many clients of his own that fall into this band. An understanding of the key issues facing each of these businesses and a practical approach to delivering growth are the essential ingredients for a successful coach. 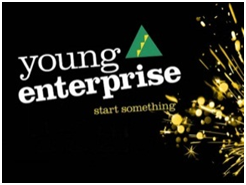 Nick Thomas has been working with the Young Enterprise programme for several years. This includes a number of years as a Business Adviser, supporting teams at the local Alcester Grammar School (where both of his children were educated). He has found that working with a team of around 15 Year 12 pupils is far more harrowing than working with any business client! He is also on the South Warwickshire board of Young Enterprise. Since its formation in 2005, we have been working closely with MD Allen Hogan of Warwickshire-based Hogan’s Cider, helping them to develop their marketing. They have subsequently grown into an international award-winning business and become a well-known brand in supermarkets and pubs across the country. (It also tastes very good!). As part of its 5 year growth strategy the business successfully joined Growth Accelerator and using the Growth Accelerator model, coach Nick Thomas has worked with us closely to develop a robust five year plan marketing plan, which is line with the hard and soft targets of the business, but also with clearly defined milestones. One of the things we have enjoyed about working with Nick has been his ability to “strip” back our business, taken us out of our comfort zone, how he has encouraged us to at the wider objectives of the business and then develop an all-important Action Plan which is focussed on results. In short Nick has helped those in our business who possible didn’t understand the role and importance of a market plan and how it is important to link into every part of the business. “After many years out of the work place, you have helped me tremendously to progress with starting a business of my own. Your advice and experience have been well received, thank you. 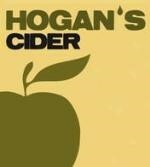 Since the business was formed, Nick Thomas has delivered several successful coaching assignments focused on improving Hogan’s Cider Ltd marketing efforts and brand presence. 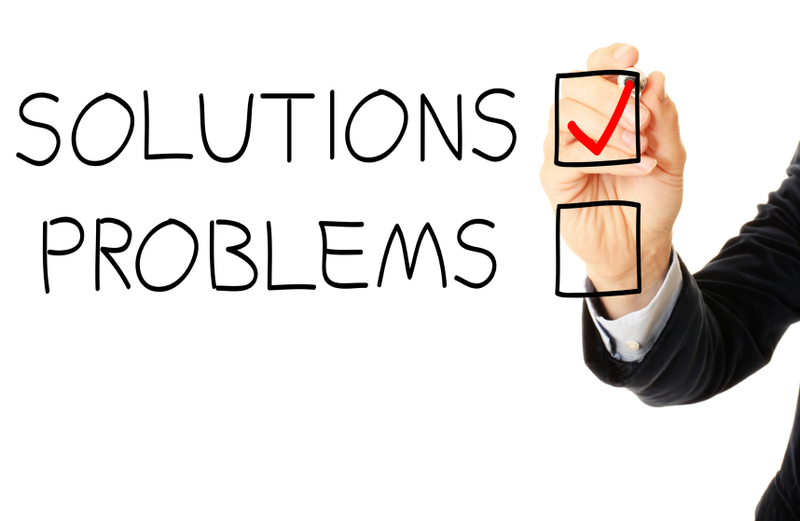 A measure of a successful coaching assignment is the client’s empowerment and self-confidence in addressing subsequent similar challenges independent of a coach, a scenario experienced within our business. One of Nick’s significant other qualities is his ability to deliver his coaching skills across diverse industry sectors. I would have no hesitation in recommending Nick Thomas as a specialist marketing coach.